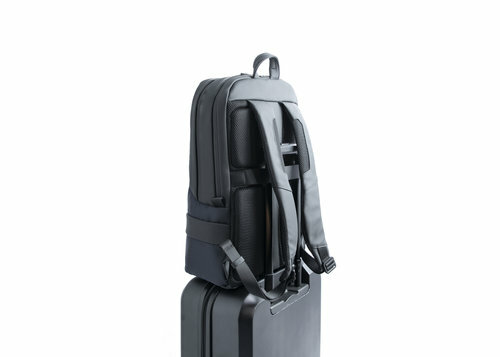 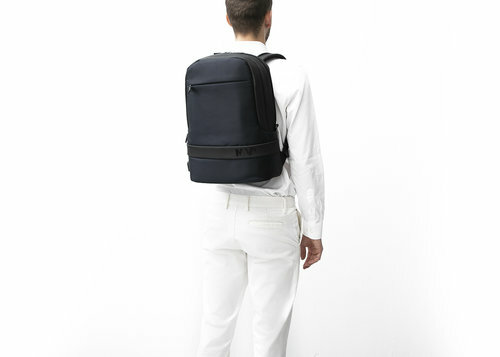 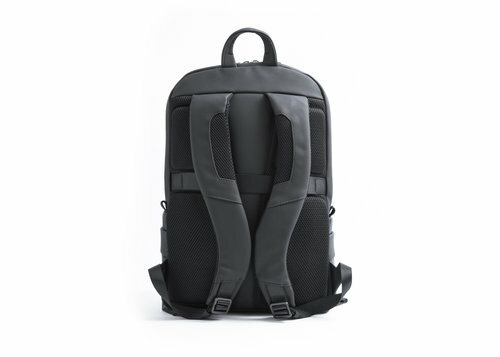 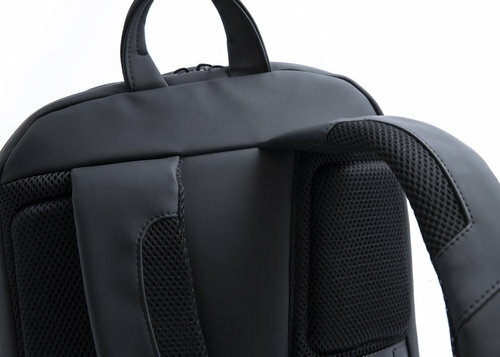 Organized laptop backpack 2 compartments. Front zipper pocket. 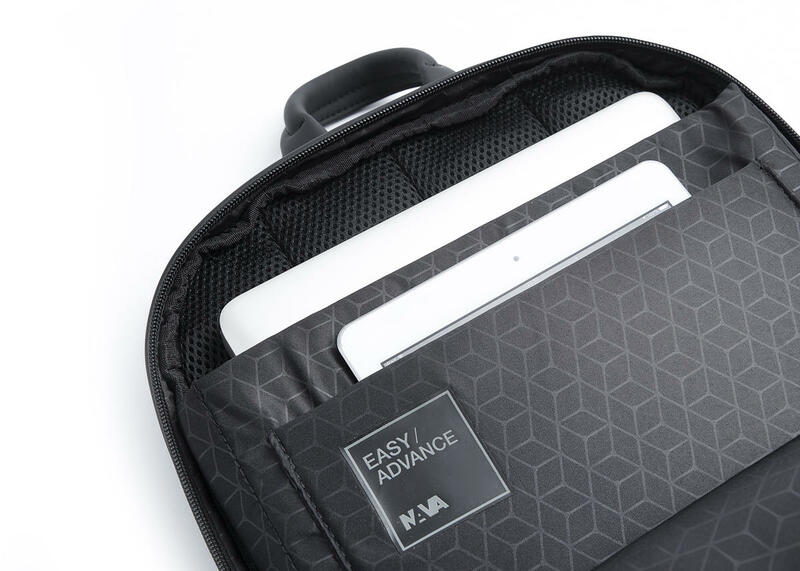 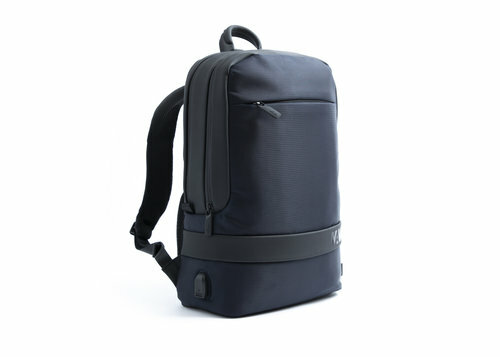 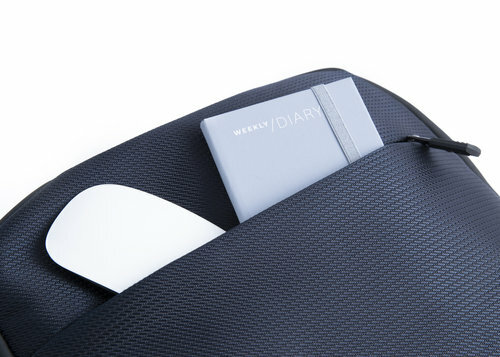 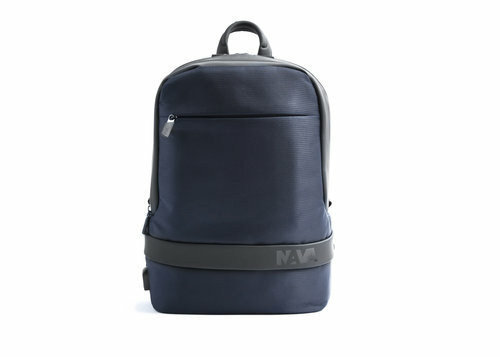 Internal organization with 2 padded pockets for laptop and tablet, 1 wide pocket closed with zip with RFID lining, 1 mesh pocket closed with zip, 1 open pocket for smartphone and/or personal items and 2 pen holders. 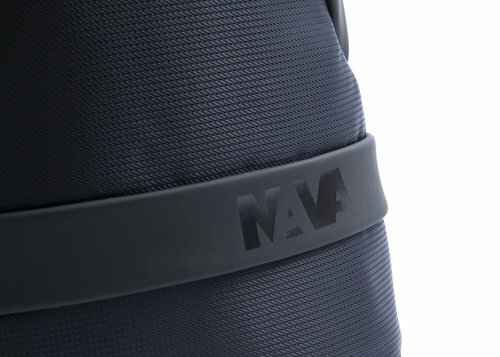 Trolley sleeve. 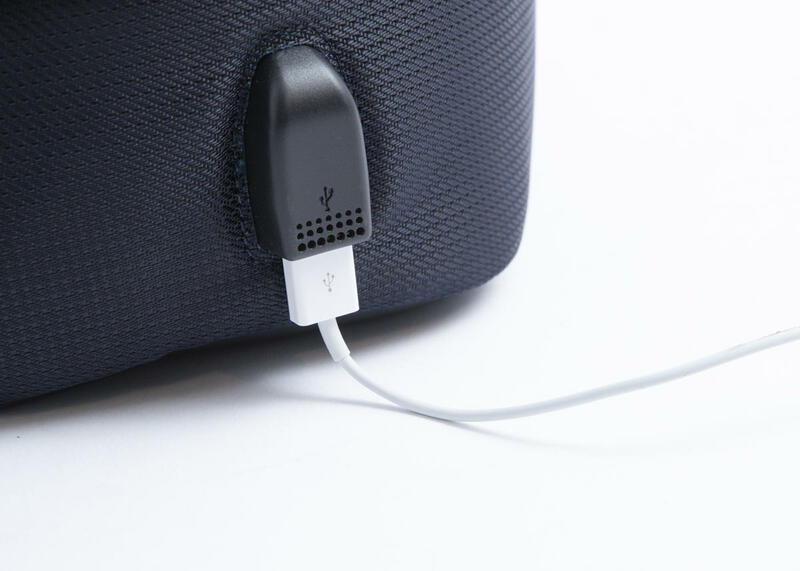 USB port with cable included. 18.1 x 12.2 x 6.3 "